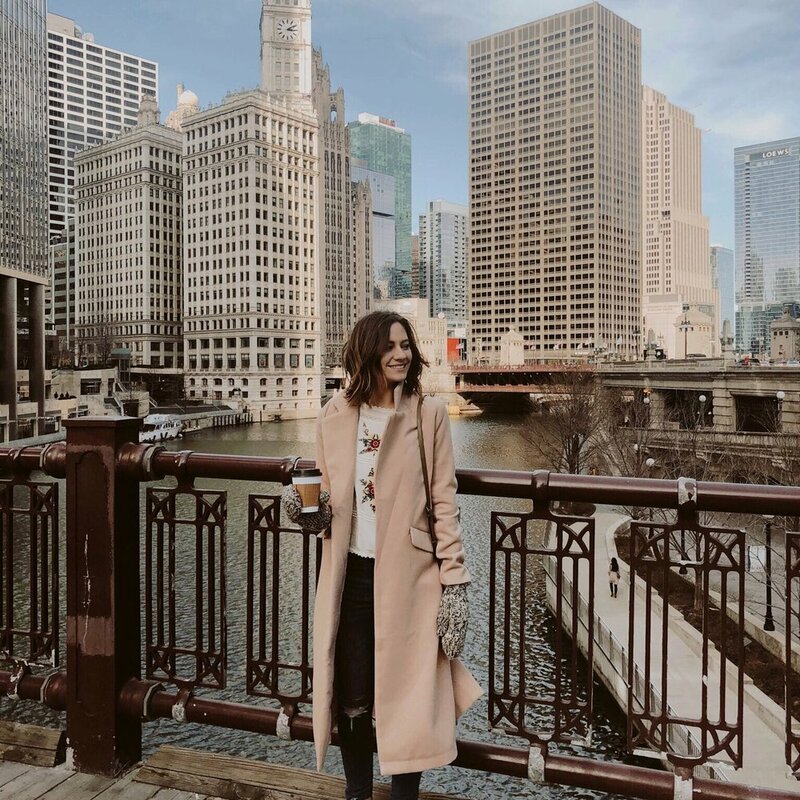 I couldn't leave Chicago without writing down a comprehensive guide to my favorite coffee shops in town. 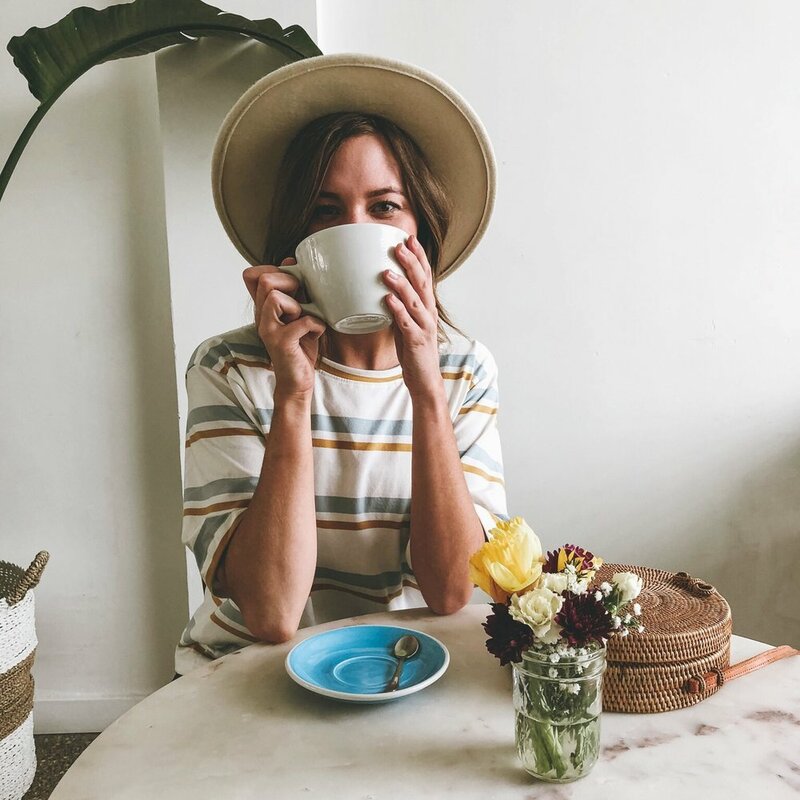 Cafes are about so much more to me than just the taste of your drink of choice, although that's pretty damn important. They're also about the feeling and experience you have when you're there. 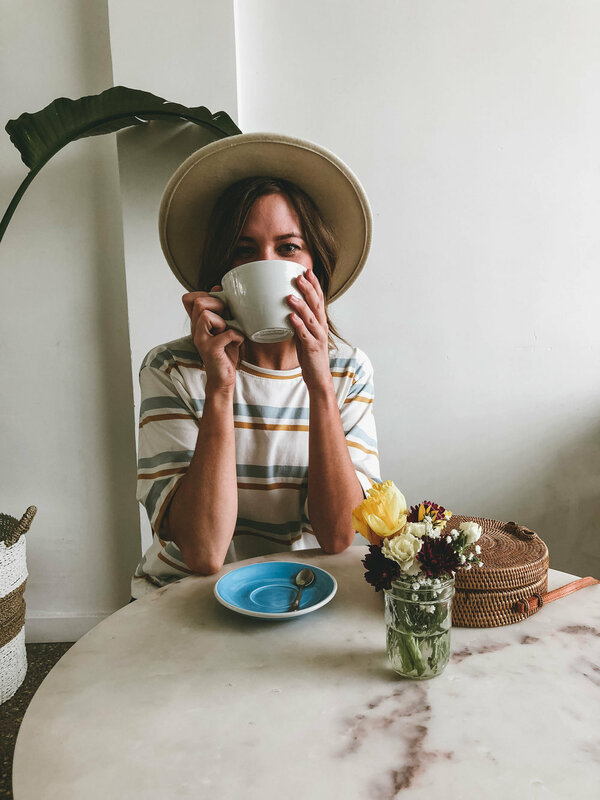 So I give you this collection of the best coffee shops in Chicago, including why they've made my list and are worth visiting! Something about the raw, urban, underground atmosphere of Sawada makes you feel cool for just being there and discovering it (even if the only reason you know it exists is from this blog…I won’t tell a soul). It’s curb appeal is essentially nonexistent as all you can see from the street is a black brick building with a hidden side door. You’ll walk in, greeted by a magnificent amount of string lights, a punching bag as decor, and a nostalgic pinball machine. The shop is connected to Green Street Meats and next to a phenomenal strip of restaurants in Chi-town so come hungry! 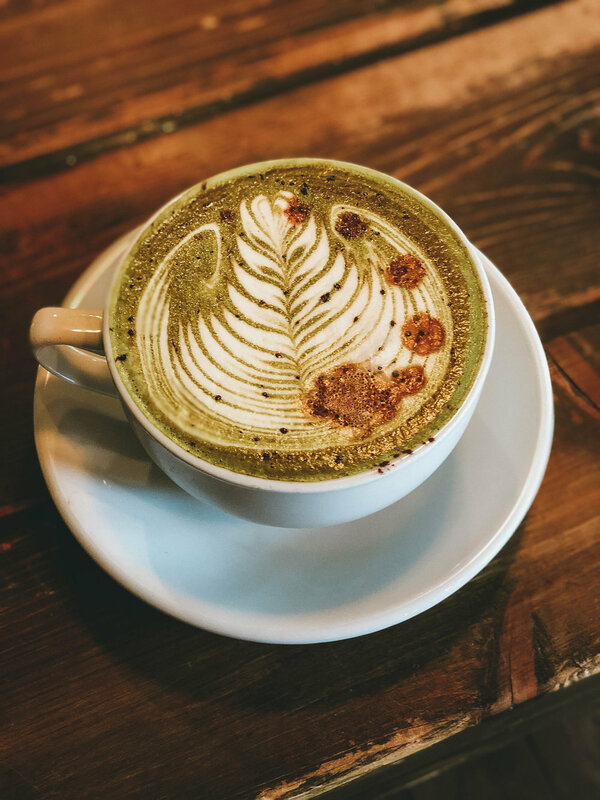 Sawada is known for their Military Latte which consists of matcha and espresso, a combination that by nature sounds awful, but is actually not terrible. 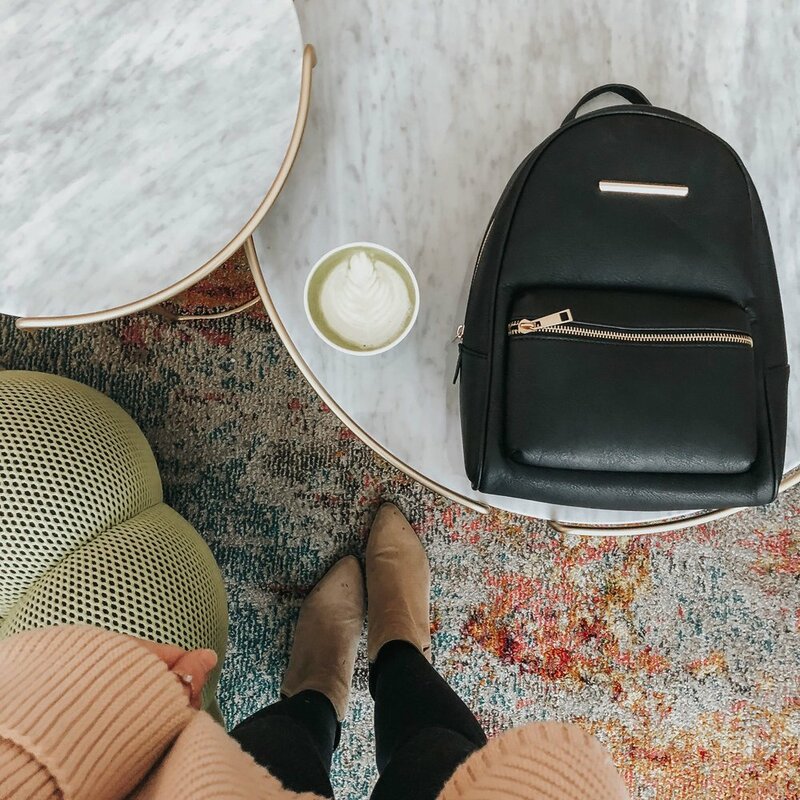 I’ve tried it for the novelty of it, but every time I’ve been back I order their classic matcha, which leads me to their sister cafe Sawada Matcha located on Kinzie St, with a much more feminine interior, I like to think of this is Sawada Coffee’s older sister. 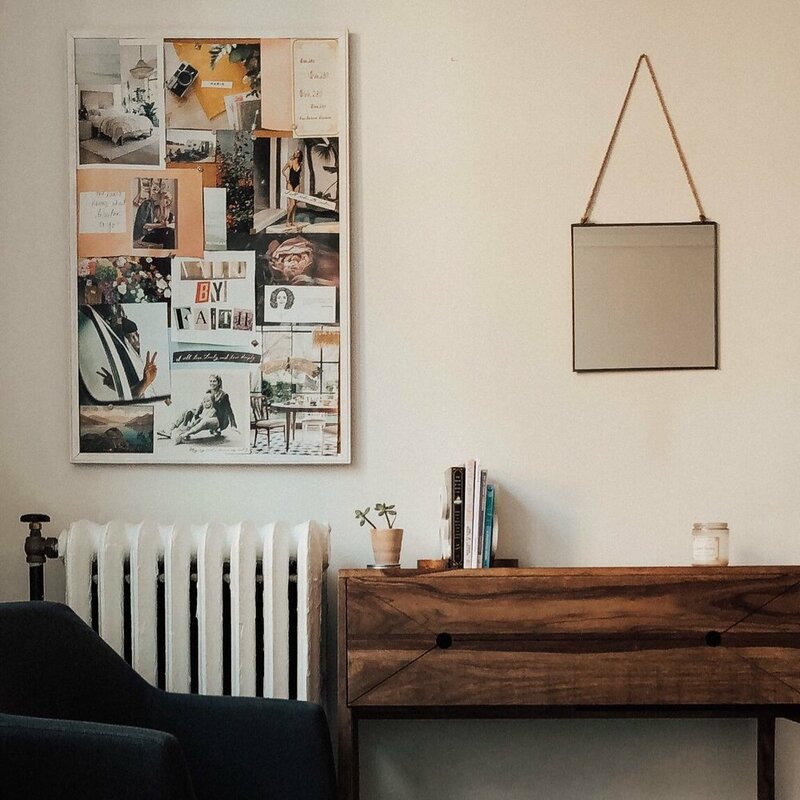 The first time I walked into Maison Marcel I thought “can a place really be this aesthetically pleasing?” MM is your Bohemian Interiors Pinterest Board brought to life. 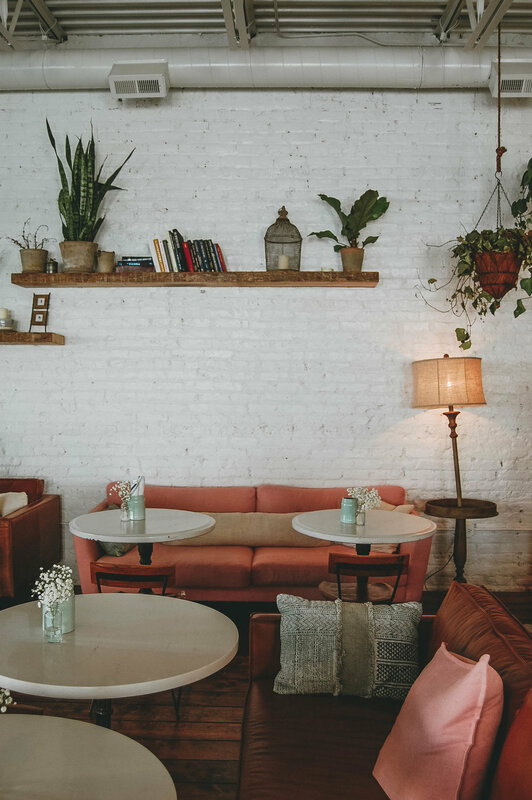 Enjoy an iced chai latte among soft pastels, hammocks, wicker furniture, and plants galore. They’ve got indoor and outdoor seating making it a hot-spot year round. It’s located not far from Wrigley Field or the wonderful strip of shops on Southport Ave. to the west, and record store right next door. So there’s plenty to do in the area after you get your caffeine fix! To the tourist, CC Ferns is an unknown treasure. It’s located a bit out of downtown on a seemingly quiet street and you’ll feel like a total local for knowing it exists once you’re there. You wouldn’t guess from the photogenic facade, but get inside and you’ll be surrounded by retro interiors taking you straight back to the 70’s. During my time in Chicago I only got to CC Ferns once and it was during the autumn. A friend and I happily sat at the cozy bar sipping on our pumpkin flavored beverages and sharing a bite from the bakery. It made for an ideal place to warm up on a cool fall afternoon. Books and coffee, need I say more? Okay I will for the sake of the blog post, but really "Volumes Bookcafe" speaks for itself. I organically stumbled across this cafe while shopping on Milwaukee Ave. in Wicker Park a few months ago. I came for the books and stayed for the coffee. What's cool about this modern minimalistic space is their unique selection of new books and great menu (they offer oat milk which is a big plus for me). It's one of very few cafes that I consider a good place to bring work. It stays pretty quiet because it is a bookshop and even though there isn't much seating it's still a bit of a hidden gem so I've never had trouble getting a seat and an outlet. Initially, it was the name of this cafe that peaked my interest, "Elaine's Coffee Call." It sounded like the hangout spot for a group of friends on a 90's sitcom and I couldn't resist checking it out. It's located inside the hip "Hotel Lincoln" which is so fun to explore. The lobby is unique and even the bathrooms are photo-worthy. Not to mention the J. Parker Rooftop and the Kennison are two delicious restaurants in the hotel as well if you're looking for some bites before or after your coffee run. Although small, Elaine's has a bit of a retro and funky feel that makes up for the size. It's the perfect place to stop if you're in Lincoln Park visiting the Conservatory or the Zoo. And with that you’ve got access to the best Chicago coffee shops at your fingertips! Don’t forget to save this post to a Pinterest board for when you’ll need it and tag me if you take pics at any of these places! I’d love to see your shot (coffee pun intended) ;) Enjoy ! !